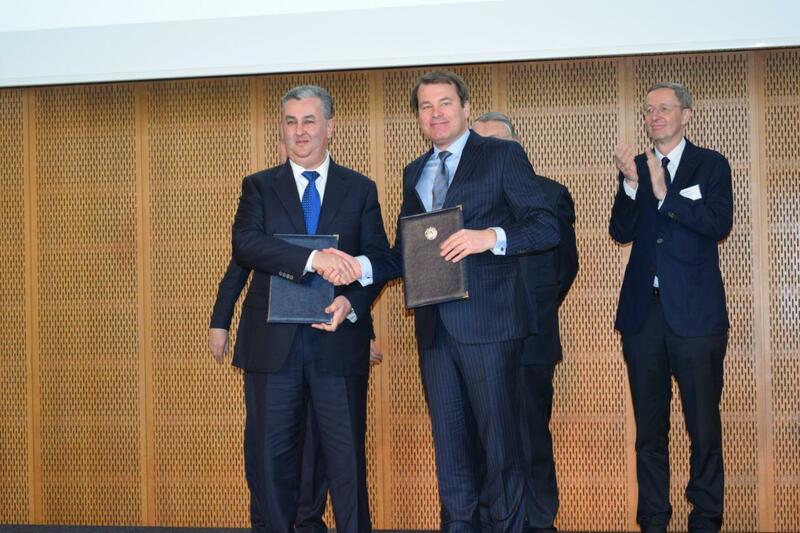 On January 14, as part of the Uzbek-German business forum, Uzbekistan and Germany signed agreements on the implementation of projects totaling more than $4 billion, the press service of the State Investment Committee reports. - in the construction of hotels with “Plaza Hotel” and “Rims Hotels and Resorts”. Agreements were also reached with German banks: Deutsche Bank, Commerzbank, Landesbank, KfV, Aka Bank on the allocation of loans to commercial banks of the republic to finance certain projects. In addition, the Uzbek side inked agreements with the European Bank for Reconstruction and Development for a total amount of $516 million, providing for the implementation of new projects in the energy sector and in the field of household waste recycling in Karakalpakstan and the Khorezm region.